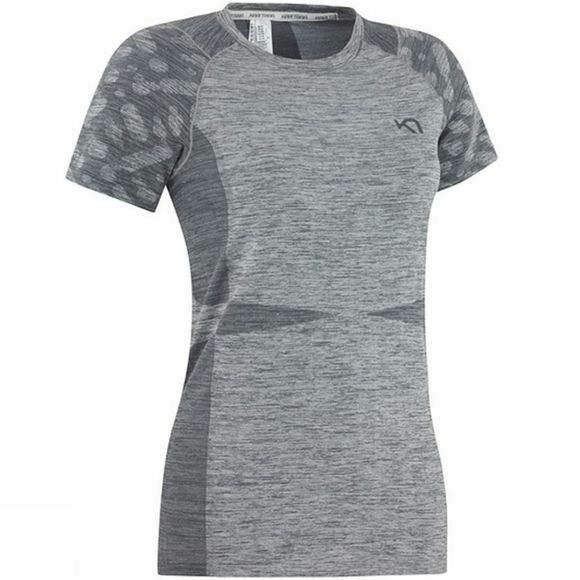 The Kari Traa Marit Tee is perfect for tee for any sport, whether your dancing, running, doing yoga or relaxing, this top is made for movability and comfort. The seamless design is made from an ultra soft material that dries fast and has 4-way stretch. A regular fit stays in place when moving, while tasteful colors and discreet design details add a touch of style.